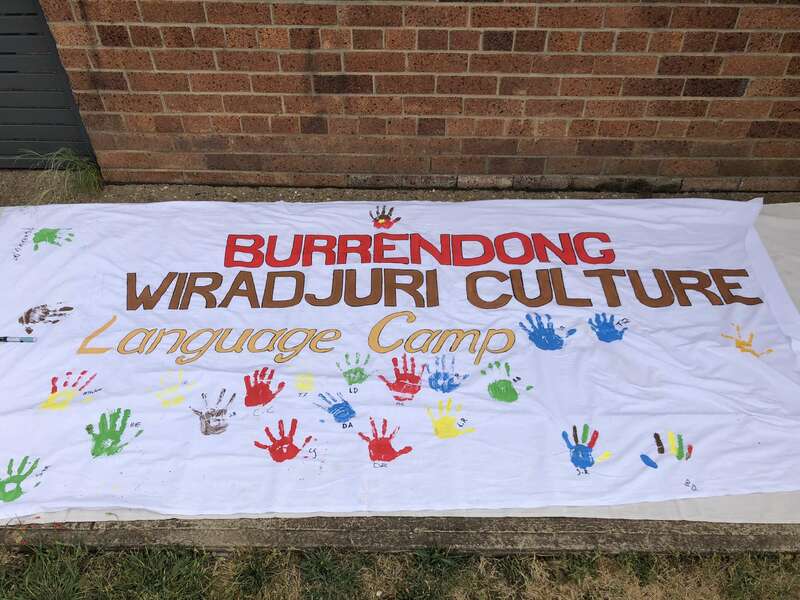 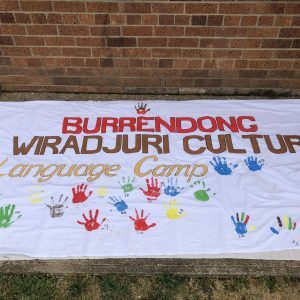 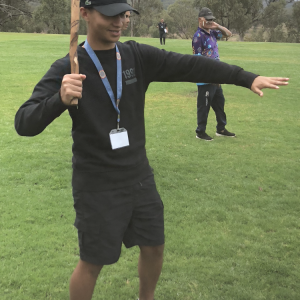 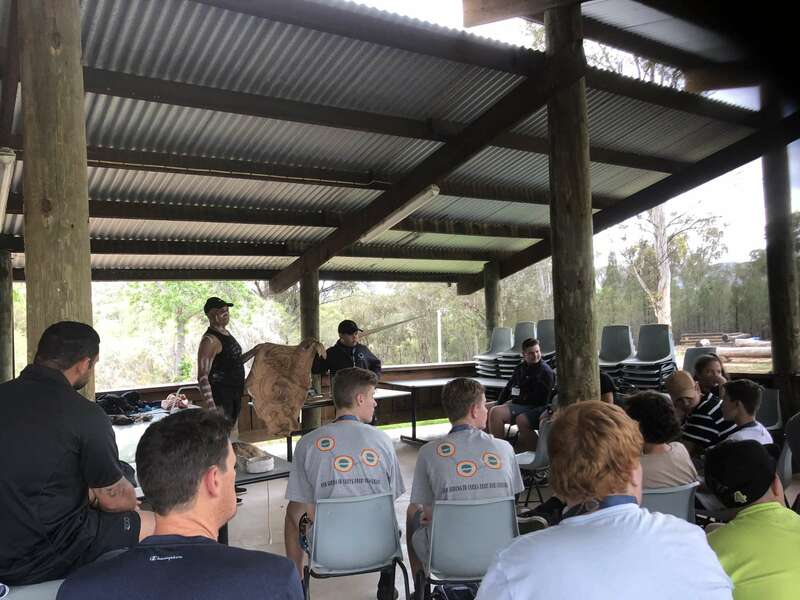 On Monday 5th & 6th November six of our Indigenous students attended the Wiradjuri Culture and Language Camp at Lake Burrendong, Mumbil (past Orange). 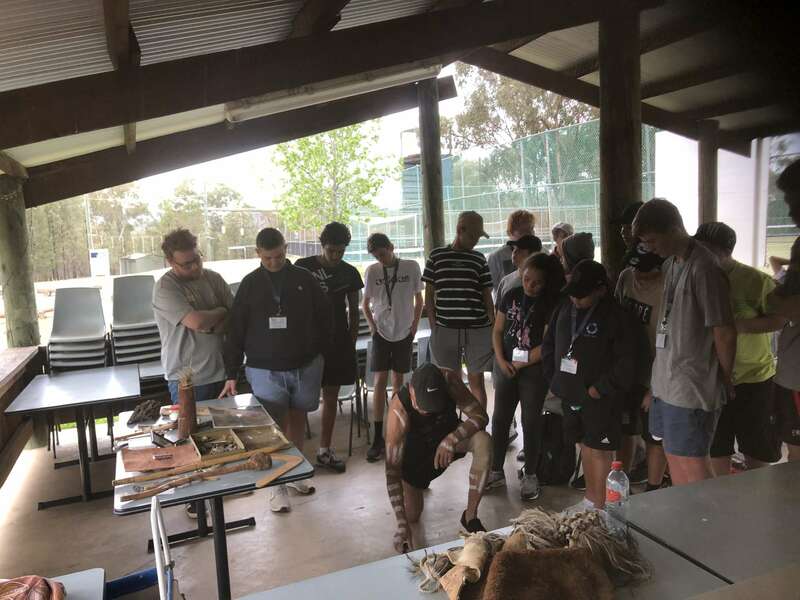 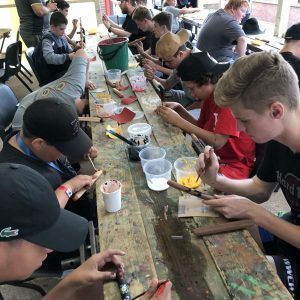 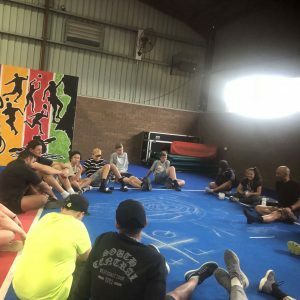 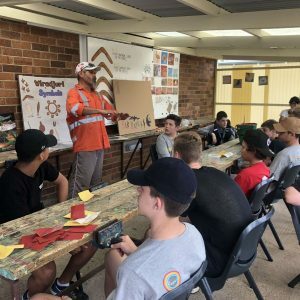 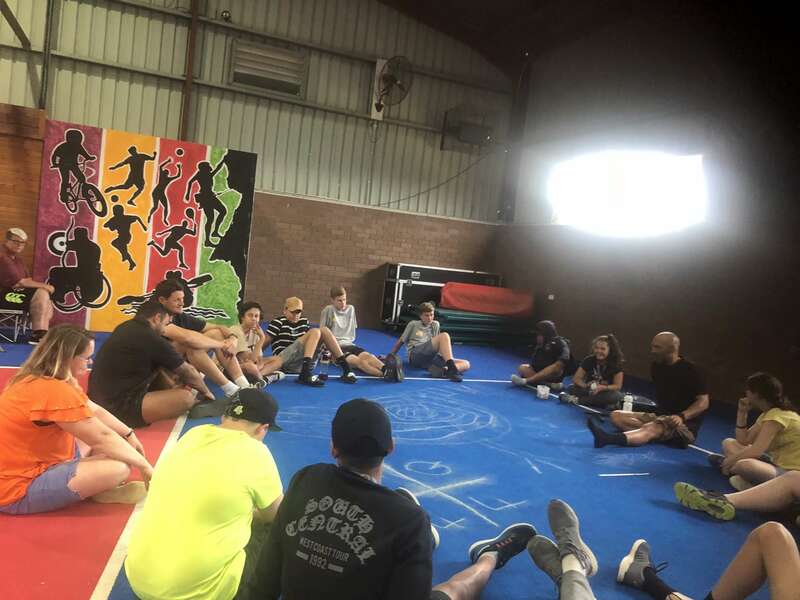 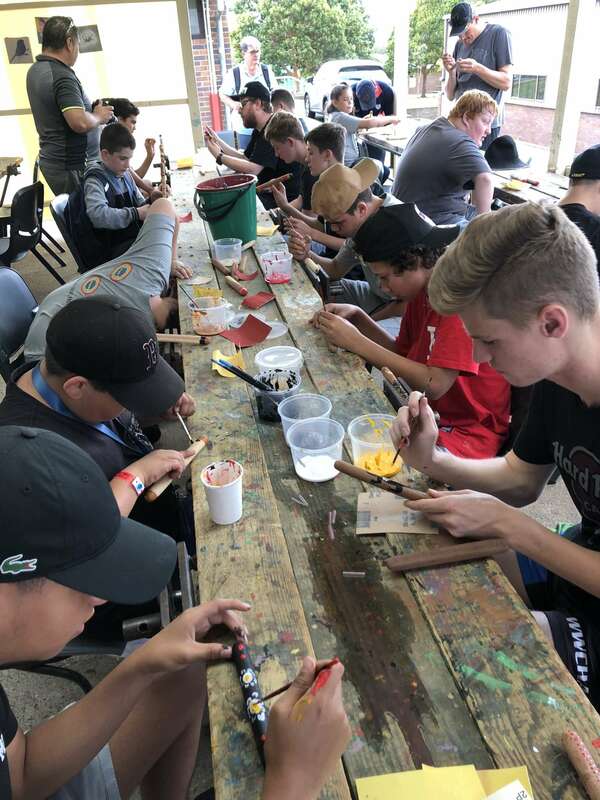 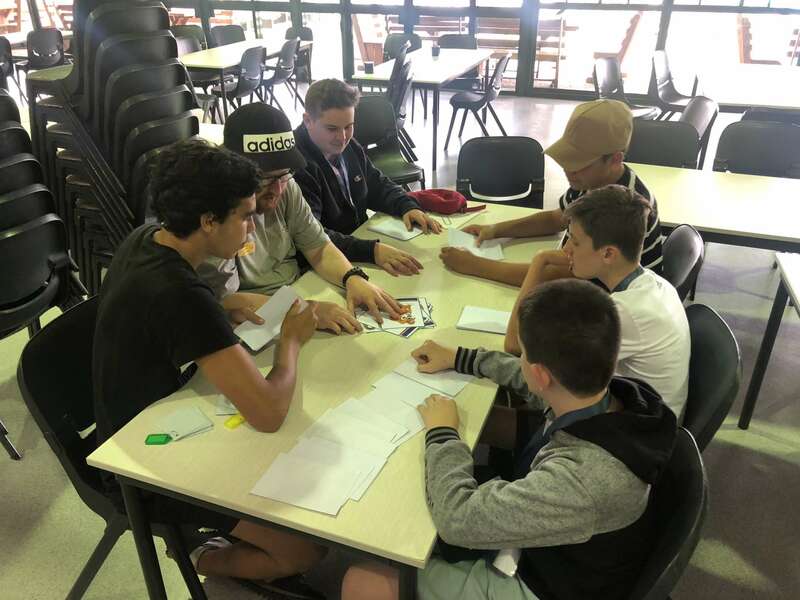 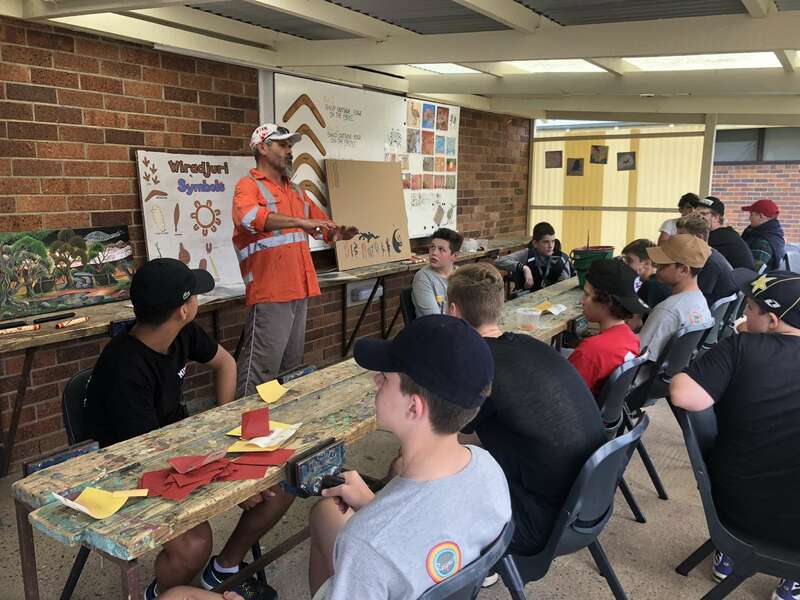 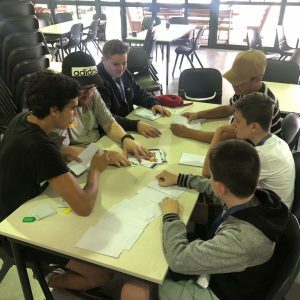 A number of these students are descendants of Wiradjuri Country which provided a great opportunity for them to connect with their culture. 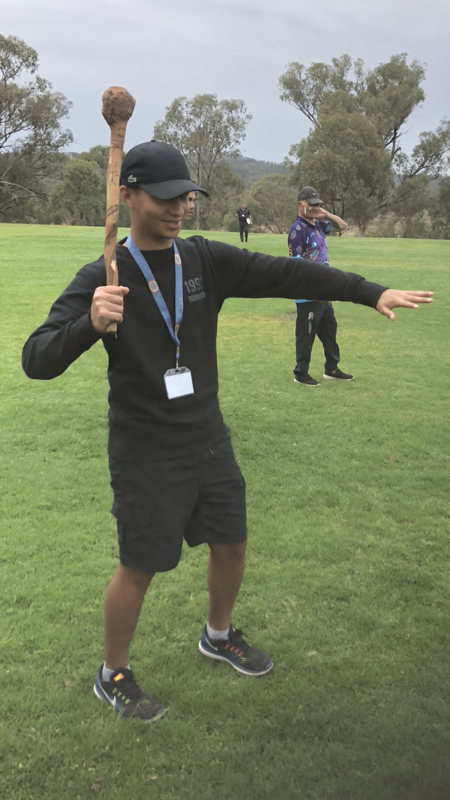 Students were provided the opportunity to engage in traditional language, storytelling, dance, art, site visits and the use of weapons. 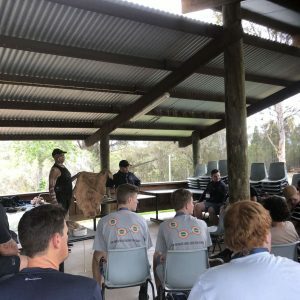 The workshops were managed by local Elders and community members of the Wiradjuri Nation. 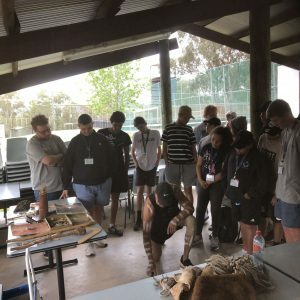 Students were thoroughly engaged in the experience and praised the opportunity to be immersed in the activities.